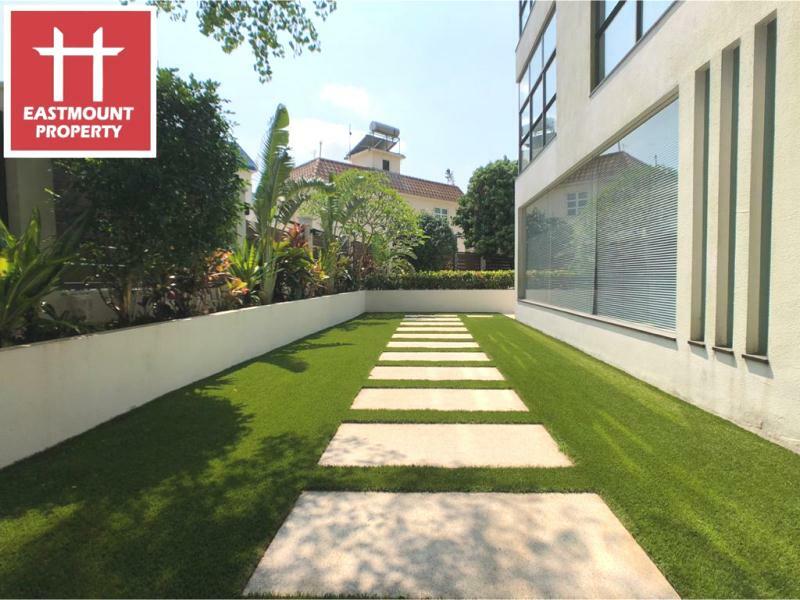 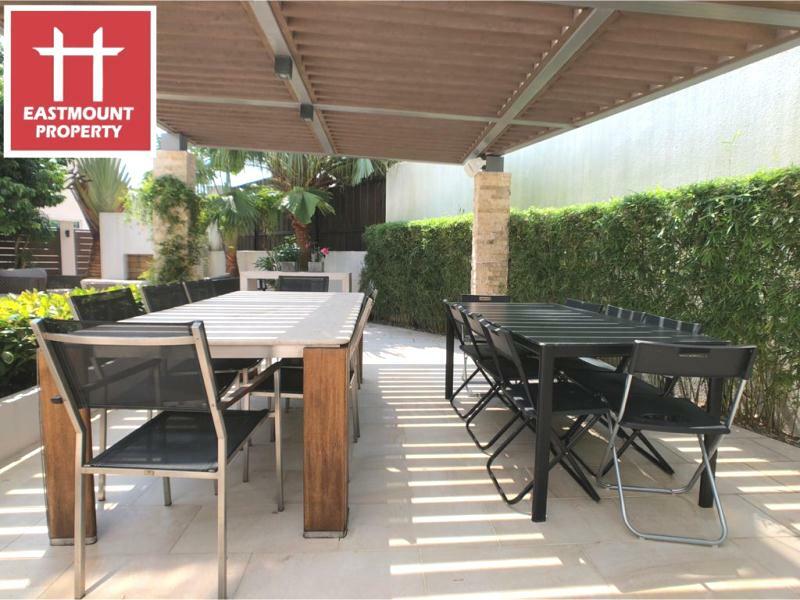 Detached house, Big indeed garden ~2800 sq.ft., Spacious open plan kitchen and sitting area on ground floor, Living area and 2 bedrooms on first floor, Big master bedroom and one study area on second floor, Roof top. 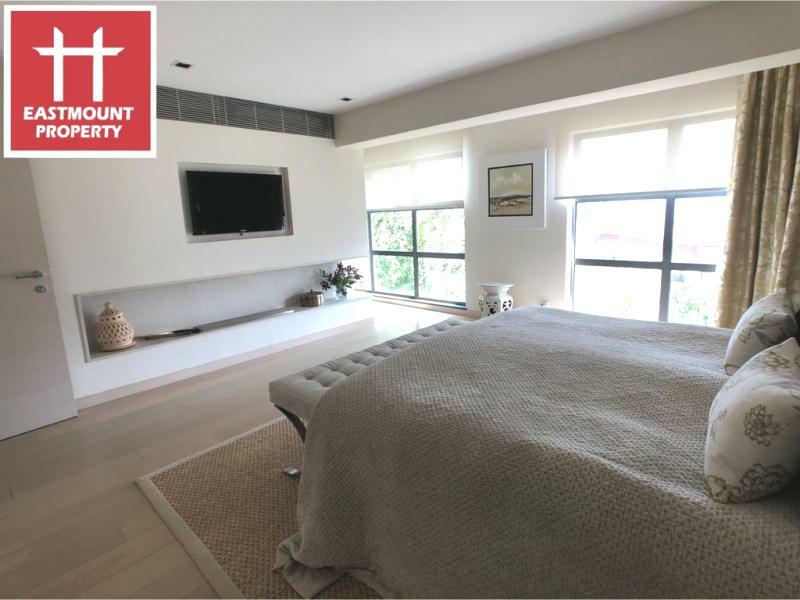 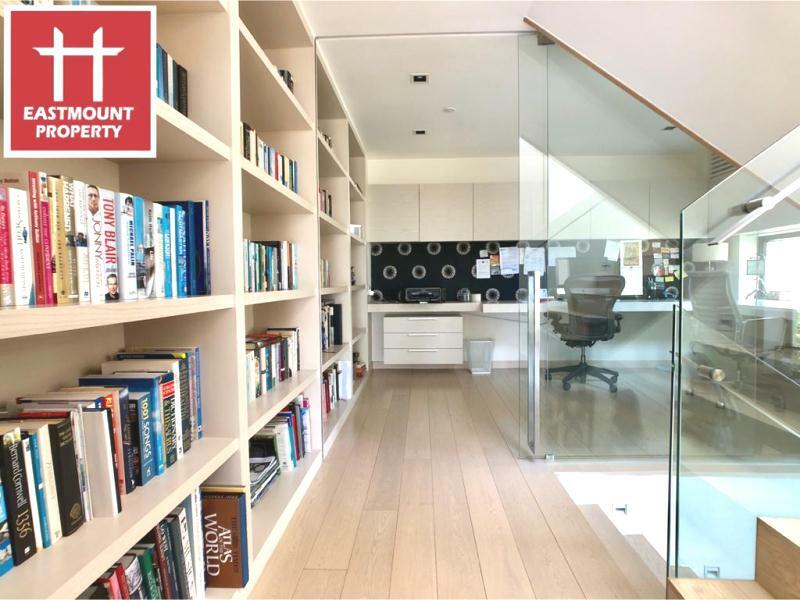 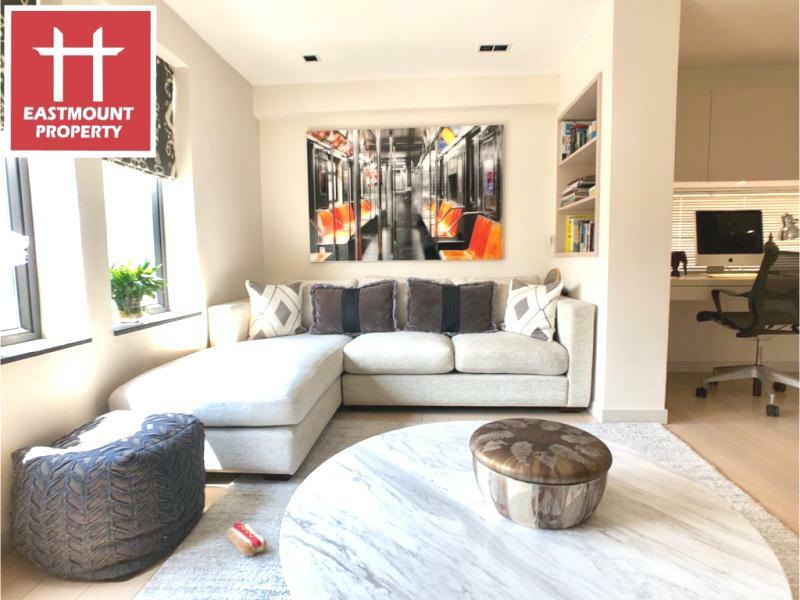 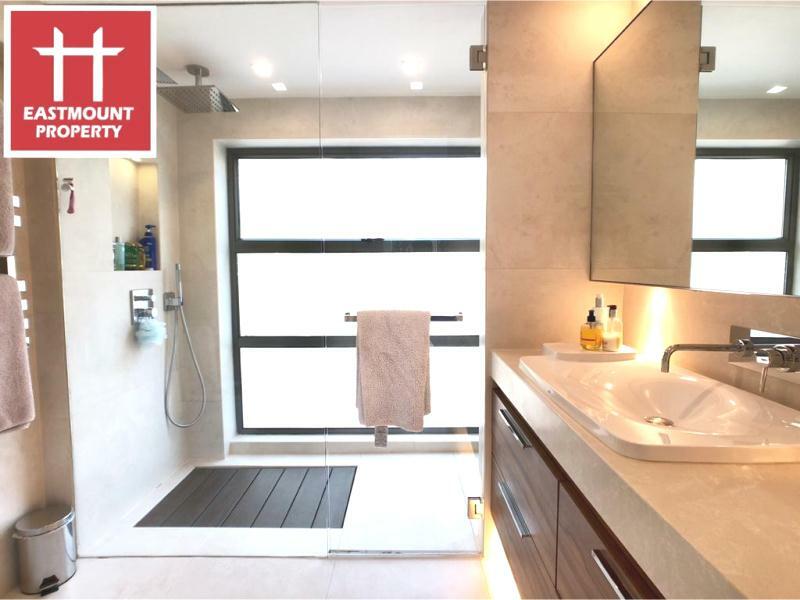 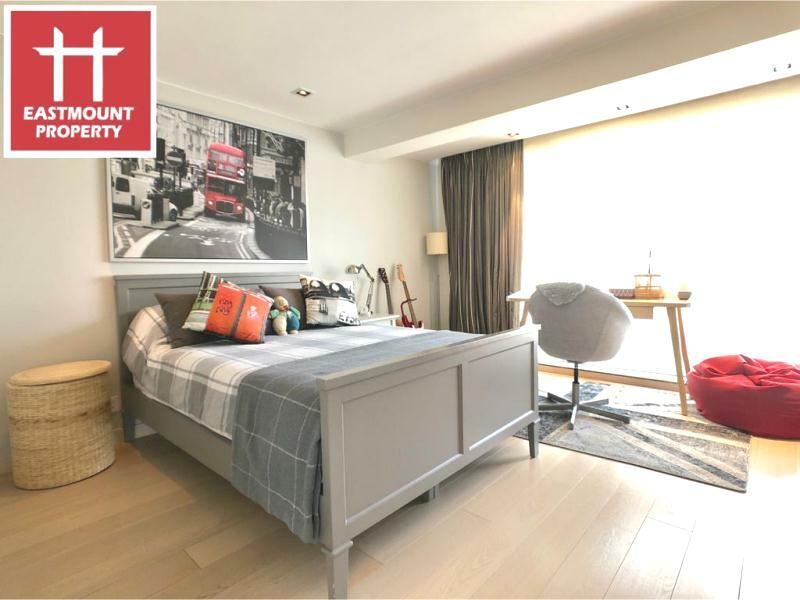 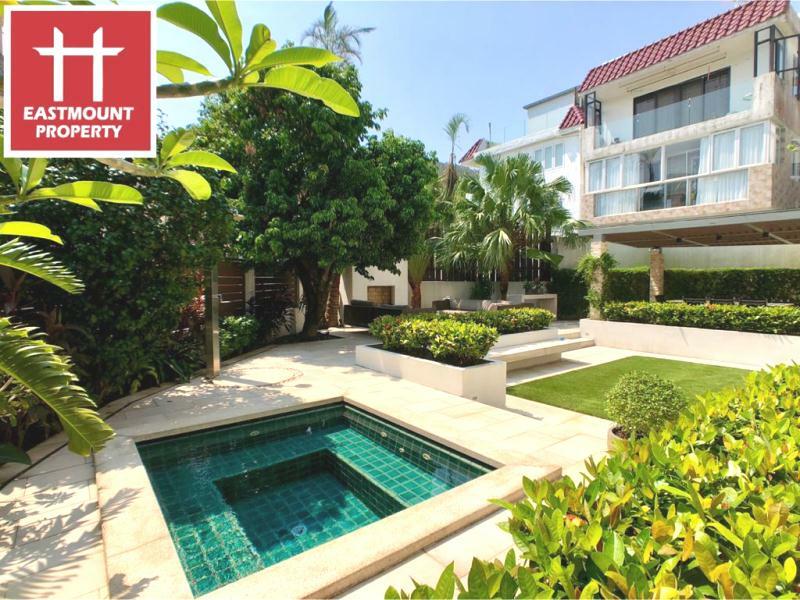 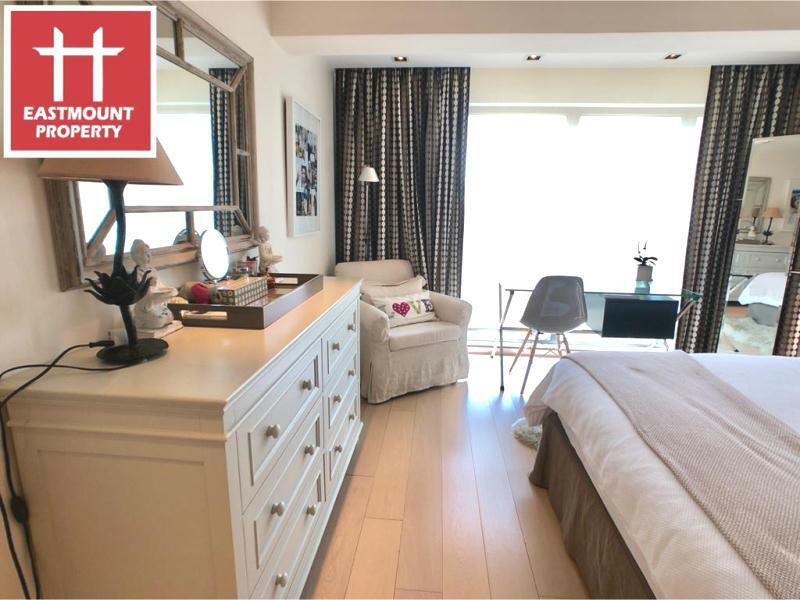 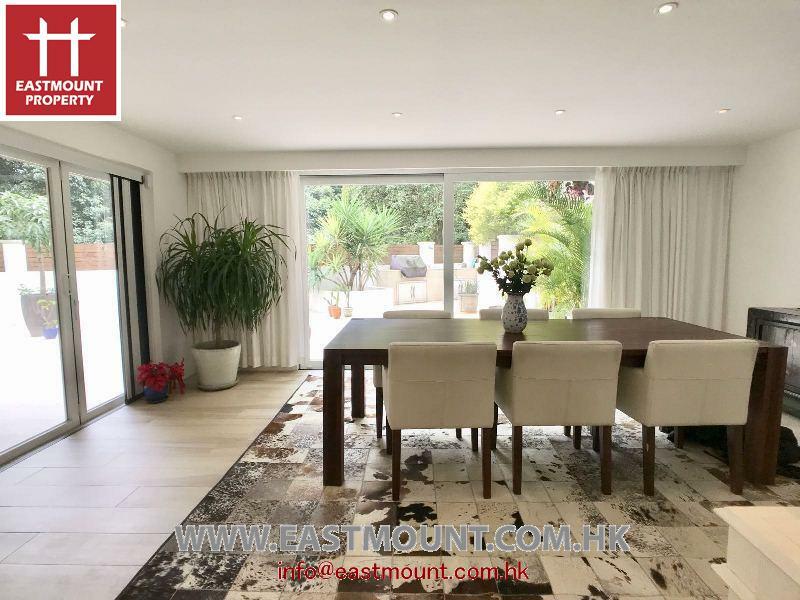 Are you looking for your perfect property in Sai Kung, Clearwater Bay or Silverstrand? 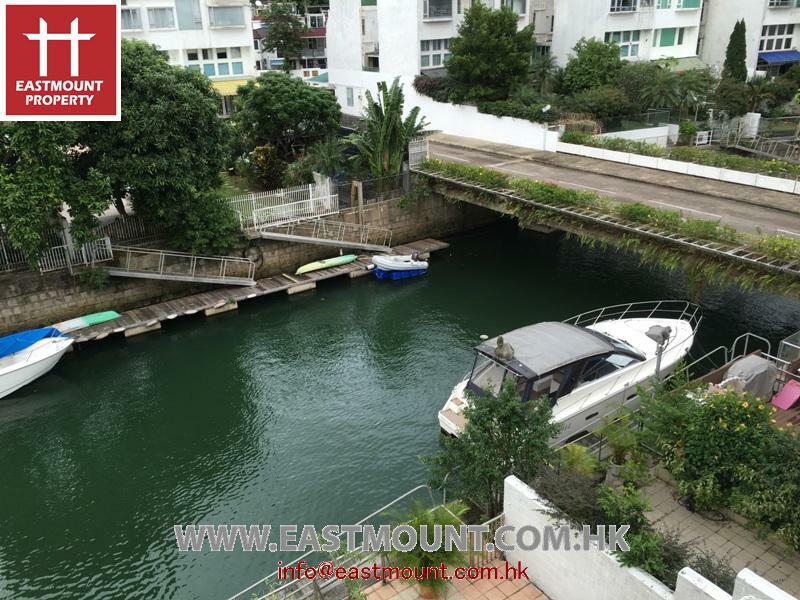 Be it a house with garden, duplex with roof, a flat, an apartment, sea view, waterfront, mountain view, for sale or lease or rent in Clearwater Bay 清水灣, we at Eastmount Property Agency Limited 東豪地產代理有限公司, with over 20 years of property experience in Sai Kung and Clear Water Bay, will help you find your perfect property. 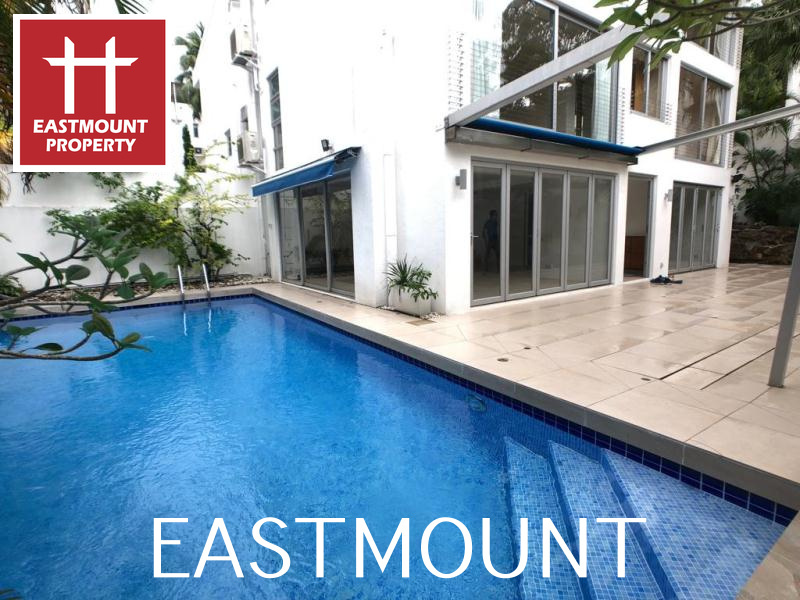 Please call us at Tel: 2791 0498 today.